Any update on the new PUB at this location? This is still a GO... and under construction inside ?. Potential date of opening ? It's moving forward. But I don't think zoning is in place yet. Does HW2 have occupancy now? I think tenant move-ins were targeted for August 1. All the fencing was down along the carriageway when I walked past earlier today. It certainly looked ready for occupancy. Yes! Folks are starting to move in. I guess we can move this to the "completed" pile! 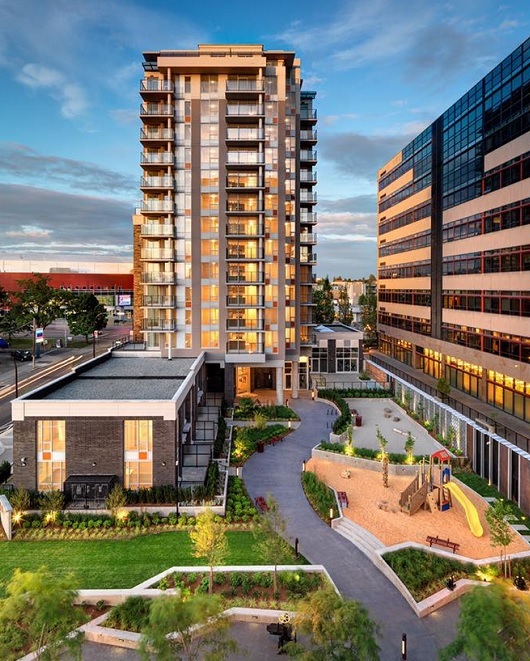 The 106-unit Hudson Walk Two purpose-built rental tower, recently completed along the 700-block of Caledonia Avenue, is welcoming its first residents this month. 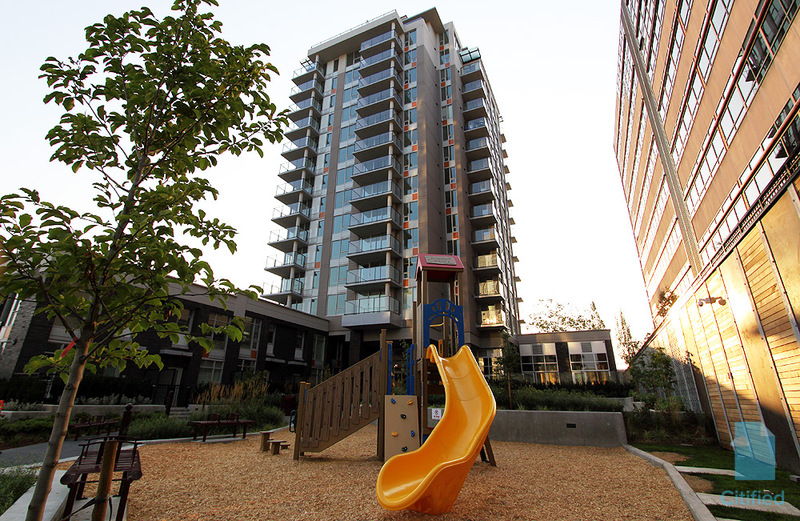 The building's opening coincides with the addition of a children's play park and a dog run (accessible to the public) at downtown Victoria's Hudson District. The dog run is a great feature for people living nearby with dogs. Edited by aastra, 18 September 2017 - 04:22 PM. I've never seen a photo look so much like an artists rendering. So when is this pub opening up? 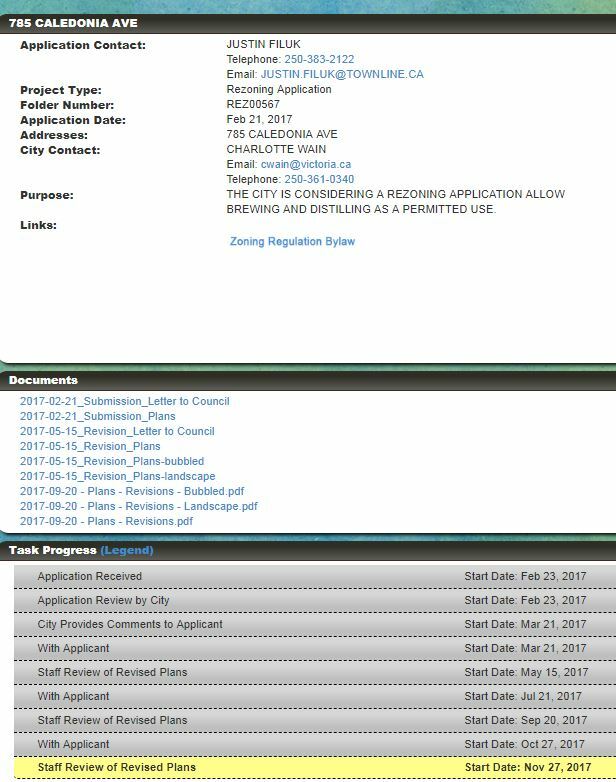 ...does anyone have an update to the brewpub that is going in across from the arena (in Hudson II I think)? It's been a while since they announced it so I'd expect an opening sometime this year but haven't heard anything lately. Yup, still going through the municipal motions, apparently. City staff have now been reviewing the revised plans for 7 months. That should be a lawsuit at this point IMO. Unacceptable just let them open. This is proceeding at light speed compared to the Northern Junk approvals. what do people think of this building quality and surrounding vicinity? I see they often advertise units on craigslist as if they can't fill all their units? Combined there are just over 400-units at the Hudson Walk towers and their rental building one block south (Hudson Mews) so turnover does occur more than you’d see with a single 100-unit building. The location is central and the Public Market is at your doorstep which makes life easy when you want to step out and buy an ingredient or a pre made lunch, etc.